Content on this page was provided by the TrustToken team. Data is subject to change. The TrustToken round is now closed. 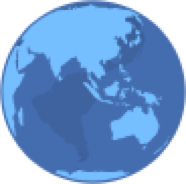 Trillions of dollars of value are trapped in offline assets that traditional finance cannot securitize and trade quickly, securely, and inexpensively around the world. TrustToken has developed blockchain infrastructure to move offline assets online to unlock the world's asset value. 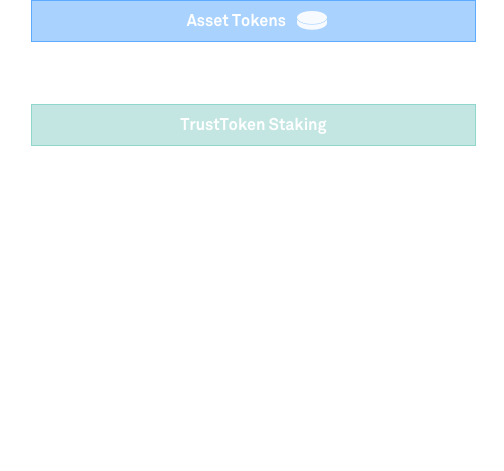 The TrustToken Platform is a set of legal and technical standards for turning real-world assets into asset tokens. For example, gold to GoldToken and dollar to DollarToken. The platform’s incentive layer to reward trustworthy behavior and collateralize property. A type of legal contract that appoints asset ownership and control to a smart contract on a blockchain. A protocol that specifies how smart contracts can direct fiduciaries to manage assets. Platforms like TrustToken are poised to connect the global trading power of blockchains with real-world assets. As a result, sellers can make illiquid assets liquid, and buyers can gain control of a diverse portfolio of assets. Stablecoins like TrueUSD have significant potential as the backbone of the cryptocurrency economy, if they can earn the trust of the market.